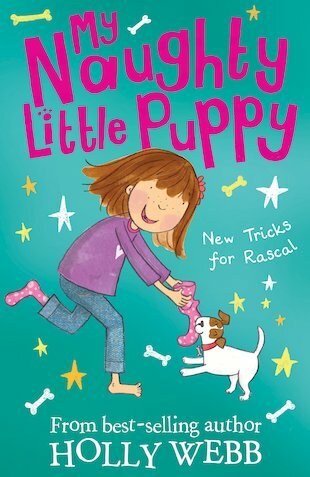 Rascal’s naughtiness is annoying everyone, and Ellie’s big sister even says they ought to send him back! So Ellie’s parents decide Rascal needs dog training classes. Ellie agrees that this is a great idea. But wherever Rascal goes, trouble follows. Will this mischievous mutt improve his behaviour – or simply learn some cheeky new tricks? well i was in school and it was ’’reading- time’’ so i saw this book and i said well its worth a try so anyway i read it and it turned out to be a really good book so i definitely think ye (you) should read it !